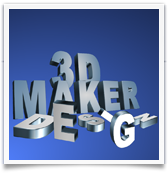 Make the Highest Quality 3D Text and Graphics. Like Headings, Logos, Titles and Buttons. 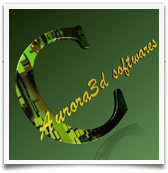 Aurora 3D Text & Logo Maker is an advanced application designed to help you design 3D Text, buttons or logos. Features a large number of shapes and text template. 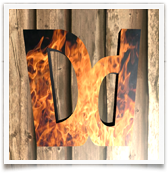 There are reflections and texture animation effects, and a variety of quick tools, very easy to use. You can choose a variety of bevel and alignment, lighting can be adjusted, the shape can be interchangeable, very flexible. 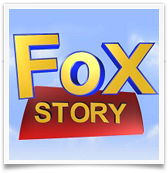 Can import the font shapes, and you can import SVG, and converted into three-dimensional shapes. You can export the image to a PNG, TIFF, JPG or BMP file format. 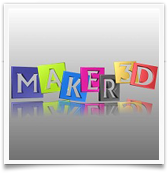 3D design software for many ordinary people may be unfamiliar, whenever we want to promote our image,web page or display text or graphics to add 3D effect, the mind may emerge 3Dmax complex or tedious Photoshop software operation Skills. 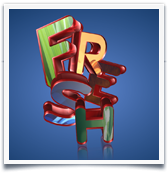 How to make a cool 3D text effects in 2D graphics software? 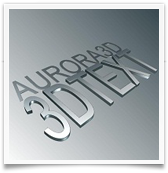 Use Aurora 3D Text & Logo Maker, you can easily create a variety of cool 3D text effect. 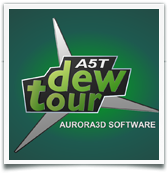 Cool 3D text can be set to texture effects, gradients, bevel styles, and all text can have a variety of alignment, spacing, line logo, fonts and so on. 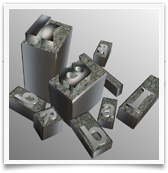 In the 3D software we have created the most effective text editing, I believe you will love. 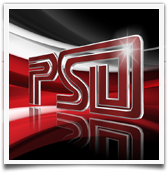 Software export formats include: Png (include the full Alpha channel), jpg, bmp, xpm, ppm, tiff (including the full Alpha channel), allowing you to perfectly integrate into your Among the work to bring you the production of efficient and beautiful experience.